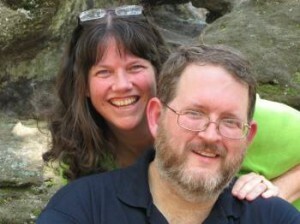 Head over to HalandMelanie.com to find out more about our speaking ministry! 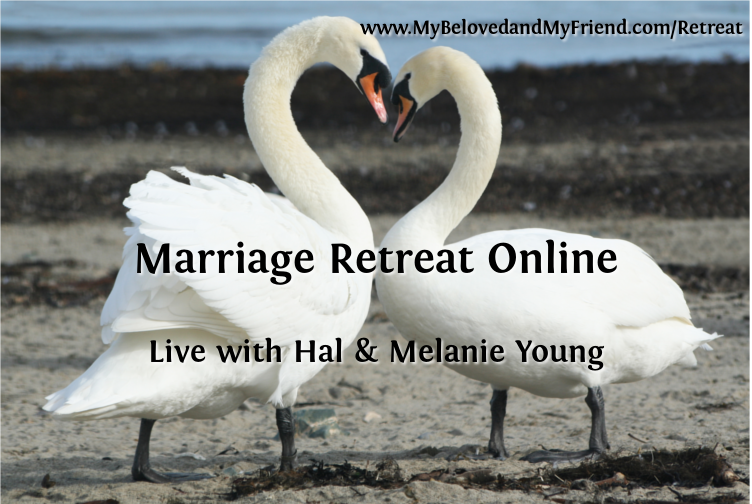 Hi, we’re Hal & Melanie Young, authors of My Beloved and My Friend: How to Be Married to Your Best Friend Without Changing Spouses. 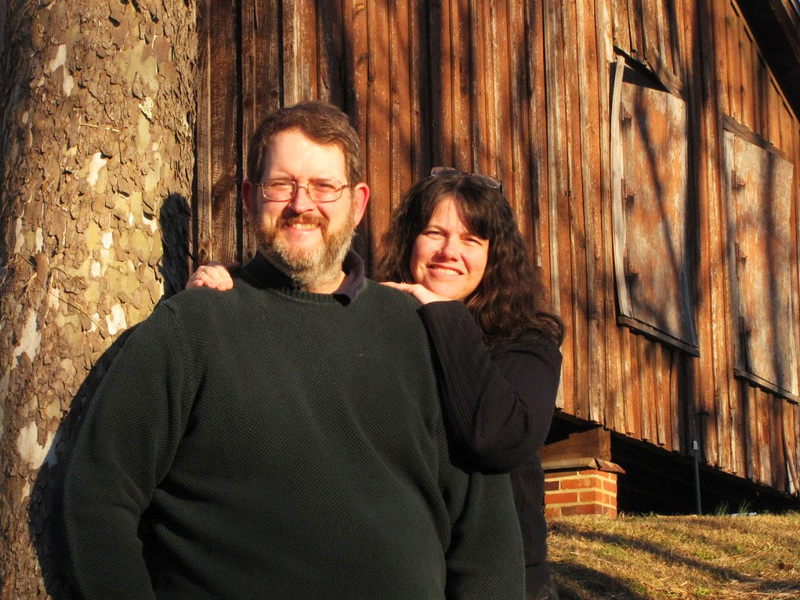 We are authors and speakers who work hard to help make Biblical Family Life Practical. 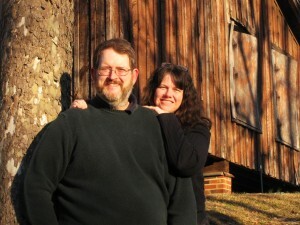 We’ve been married 27 years and have eight children who’ve been homeschooled from the beginning. Several are already adults. Our first book, Raising Real Men: Surviving, Teaching and Appreciating Boys was Christian Small Publishers Book of the Year.